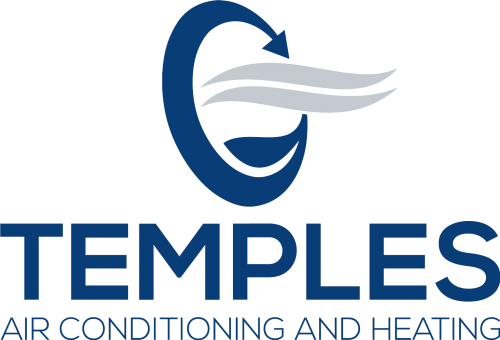 Temples Air Conditioning and Heating LLC Announce Launch of New - KUAM.com-KUAM News: On Air. Online. On Demand.